What's the best you can get for summer? Of course: the classics with a modern twist. 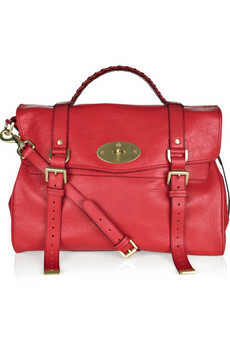 This Mulberry Alexa is a good, or should I say very good, example. The water runs me in the mouth!